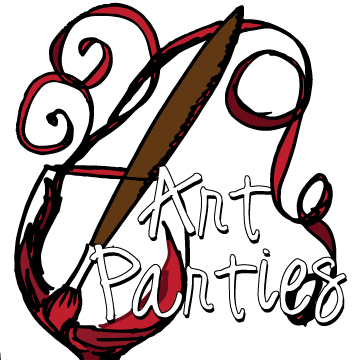 Host your own art party with close friends and family, create a work of art in 1 or 2 hours. Everyone leaves with their own work of art. We can travel to a location or book your party at our Tiny Studio. 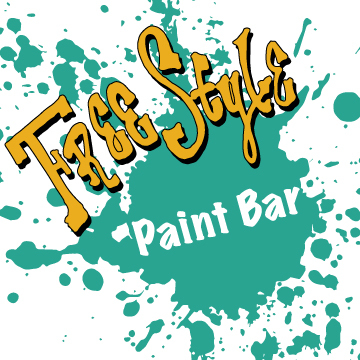 Choose a painting or let us custom make a painting to accommodate your event theme. There is a $50.00 non-refundable deposit that is deducted from the total party cost. 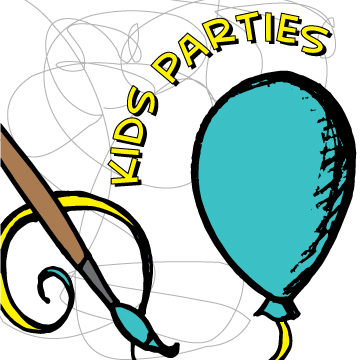 Children's parties are $200.00 for up to 10 children. Each additional painter is $10.00/painter. Adult parties are $20.00/person for a 1 hour party and $30.00/person for a 2 hour party. There is a minimum amount of 5 people in Studio and 10 people for traveling maximum amount of 20.